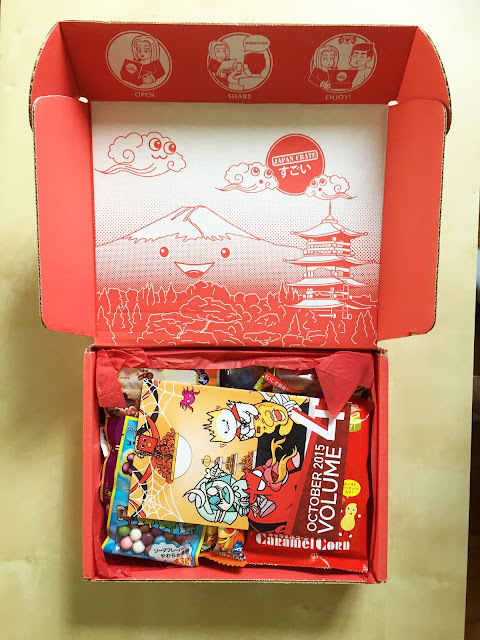 This is the first time I've ever received a Japanese snack subscription box. 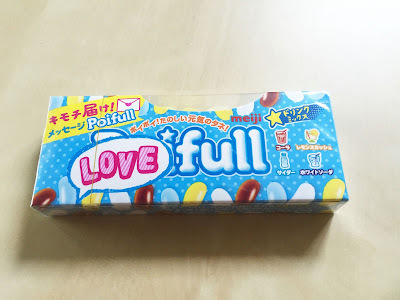 It feels like Christmas already just to receive a box full of goodies! 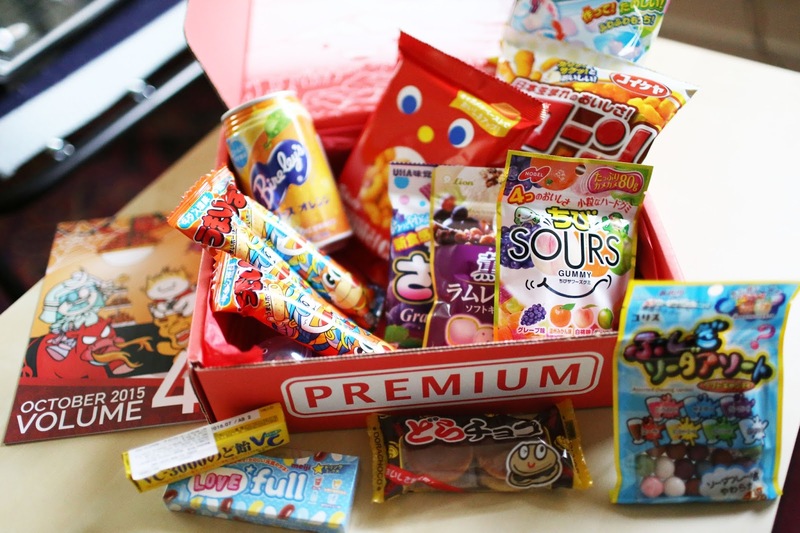 Japan Crate includes all kinds of snacks: savory ones like chips, sweet ones like candies and DIY snacks, sour gummy candies, crispy corn snacks, etc! 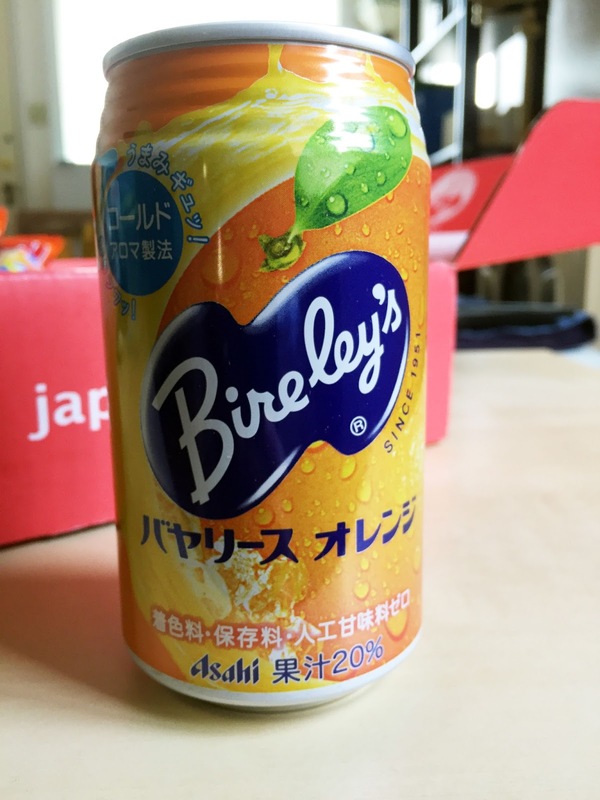 For Premium box, they even include a Japanese drink. 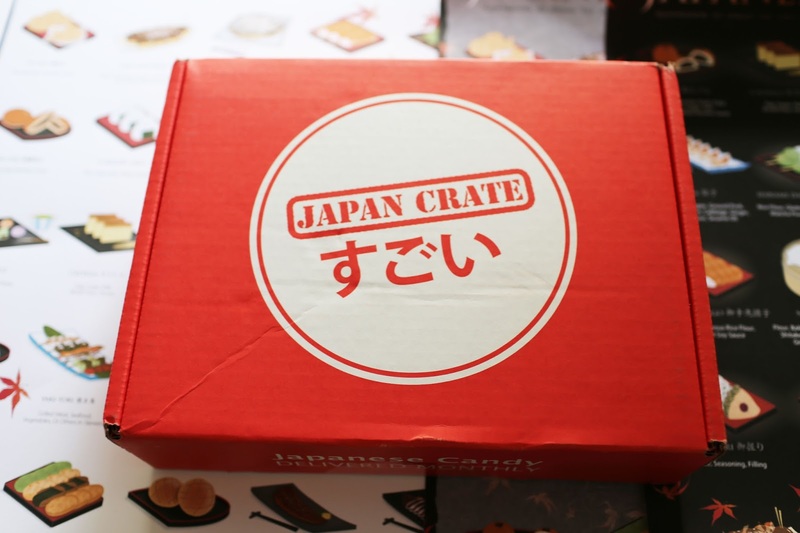 When I first got my Japan Crate box, the outside of the box looks like this. They have an easy to read logo and straight forward branding for their packages. 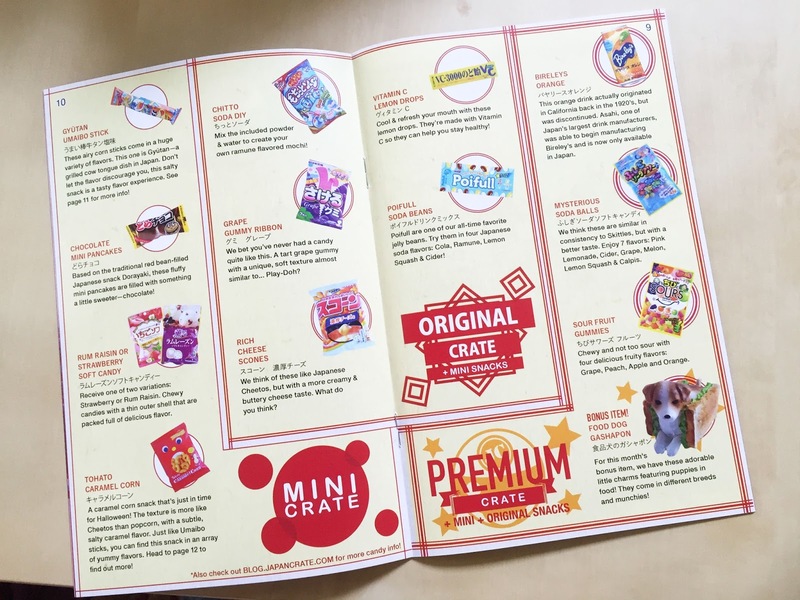 On top of all those goodies, there's a monthly booklet, which explains what kind of snacks are included for this month's Japan Crate Premium box. 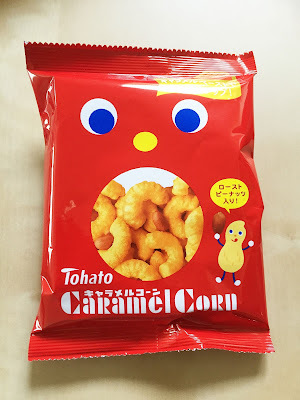 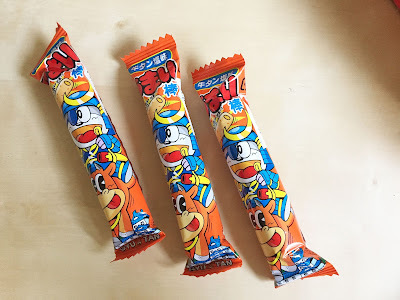 Typically, I will be clueless about what I am eating because a lot of snack packages are written only in Japanese. 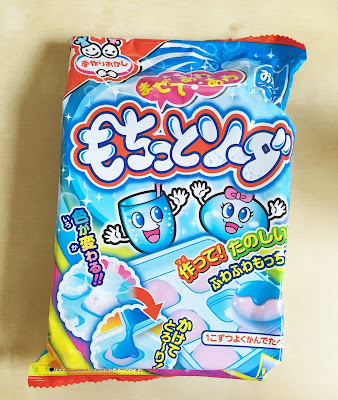 With this handy booklet, I don't have any problem knowing what I am about to eat. 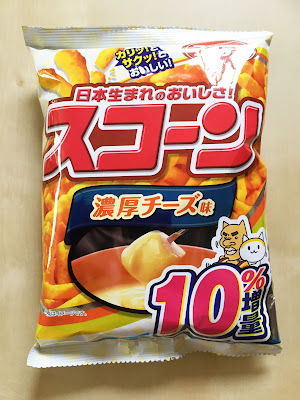 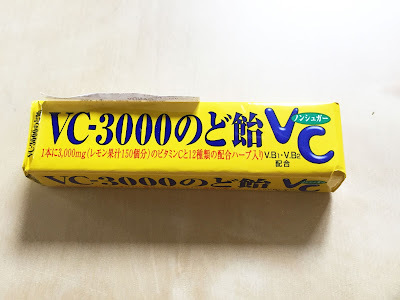 うまい棒(牛タン塩味) Gyutan Umaibo Sticks - Airy corn sticks with different flavors, extremely popular in Japan! 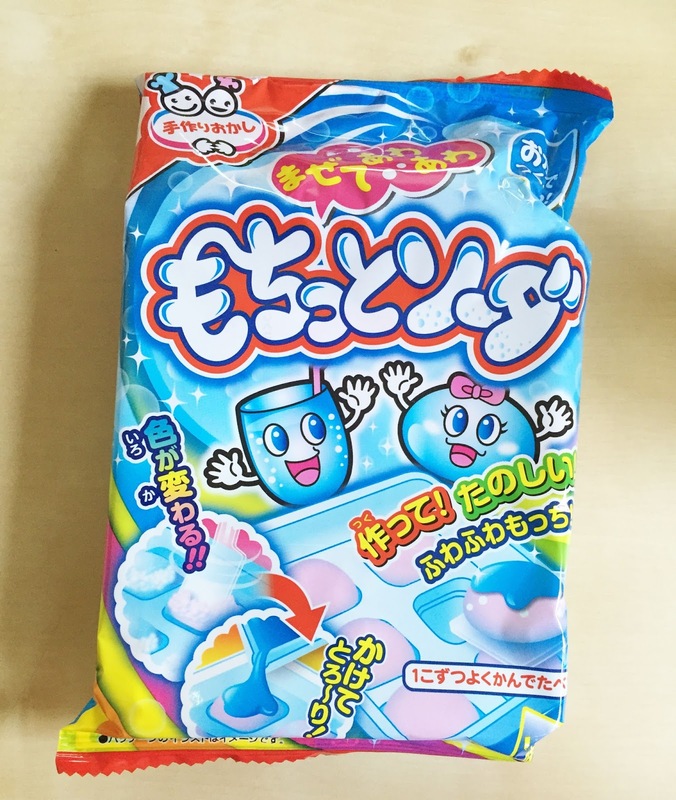 I wouldn't mind trying these out. The shipping is actually free world wide. Is there any that sends a lot of Kit Kats?